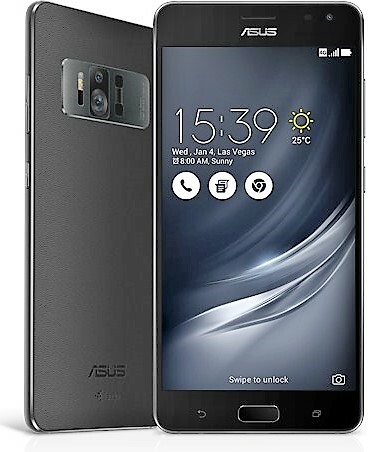 Asus Zenfone AR has been announced officially at CES 2017, carrying some really exclusive features like 8 GB of RAM and support for Tango AR as well as Google Daydream functionality. 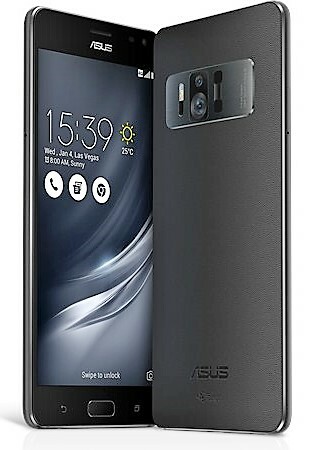 The phone is second only to Lenovo Phab 2 Pro for Tango Augmented Reality feature while Zenfone AR is the World’s first smartphone to carry 8 GB of RAM. 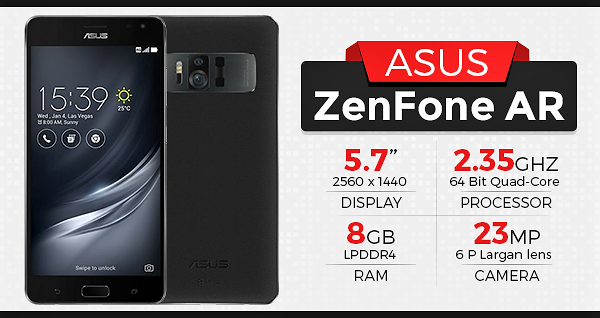 The phone comes with 5.7 inch, 1440 x 2560 pixel super AMOLED display and uses Qualcomm Snapdragon 821 processor. Apart from its huge RAM, it comes with 23 megapixel, three camera configuration that enables motion tracking, depth sensing and high resolution photography at the same time. This helps in creating a three dimensional atmosphere for the AR functionality through Tango. Tango actually combines the camera, gyroscope and accelerometer to calculate six degrees of freedom and create a map of the surrounding through 3D motion tracking. The phone has been made with close interaction with Google engineering, providing the users with a best in class experience while using the Virtual Reality function on the phone. Zenfone AR comes with impressive 5-magnet speaker for high quality audio and DTS surround sound. Apart from its 8 GB version, the phone even offers a 6GB RAM version also. The storage options include 32 GB / 64 GB / 128 GB / 256 GB with more option through the use of microSD expansion port. It runs on Android 7.0 and uses ZEN UI 3.0 at its top. The front camera is 8 MP with wide viewing lens. The phone even offers fingerprint sensor, 4G VoLTE support, 3300 mAh battery with quickcharge 3.0 and Gorilla Glass 4 protection. 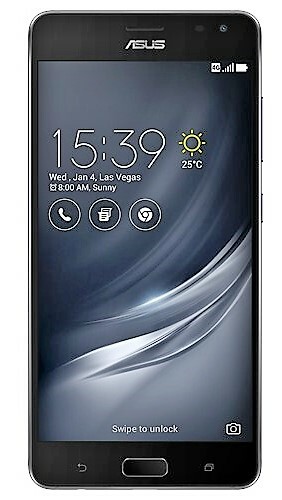 The phone is offered in just Charcoal Black shade and their has been no estimates for the price of this exclusive phone. 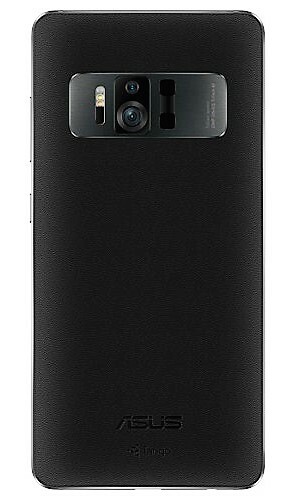 The phone is expected to arrive internationally by the second quarter of 2017.